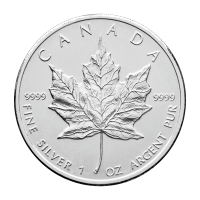 The 25th anniversary of the Silver Maple Leaf inspired a proof with the satisfying thickness of a piedfort coin. 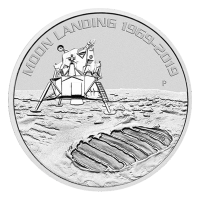 Weighty and substantial, it is a suitable tribute to the world’s most popular 1 oz silver coin. 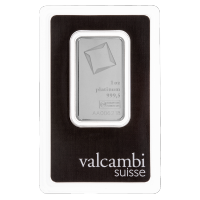 The high relief design, smaller diameter and unusual thickness feel weighty, substantial and reference the exceptional quality the Royal Canadian Mint is known for. Artist Jean-Louis Sirois achieves his exquisite design by pushing the limits of texture using several maple leaves and making each one unique. 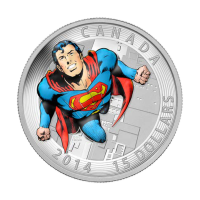 The artist’s initials appear within the design as well as an inscription celebrating the 25 years of the production of the respected Silver Maple Leaf coins. The mintage was limited to 10000. This coin appeals especially to collectors who appreciate a masterful incarnation of classic craftsmanship. 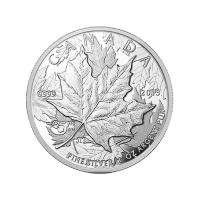 1盎司2013年25周年纪念版枫叶高浮雕厚坯精制银币 The 25th anniversary of the Silver Maple Leaf inspired a proof with the satisfying thickness of a piedfort coin. 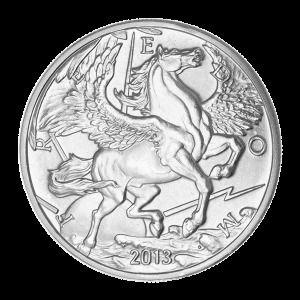 Weighty and substantial, it is a suitable tribute to the world’s most popular 1 oz silver coin. 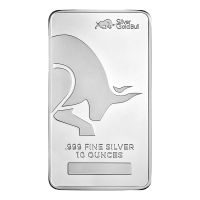 The high relief design, smaller diameter and unusual thickness feel weighty, substantial and reference the exceptional quality the Royal Canadian Mint is known for. Artist Jean-Louis Sirois achieves his exquisite design by pushing the limits of texture using several maple leaves and making each one unique. 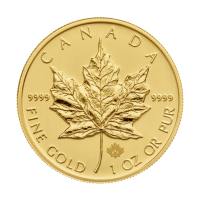 The artist’s initials appear within the design as well as an inscription celebrating the 25 years of the production of the respected Silver Maple Leaf coins. The mintage was limited to 10000. 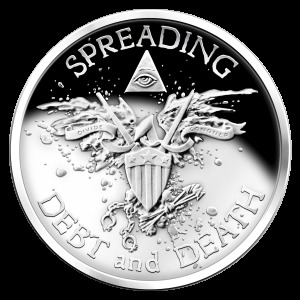 This coin appeals especially to collectors who appreciate a masterful incarnation of classic craftsmanship.